Mortgage Center Of America, Inc.
Rick Saunders and John Mokbel of Mortgage Center of America know the condo market and have Over a Billion Dollars in closed loans. 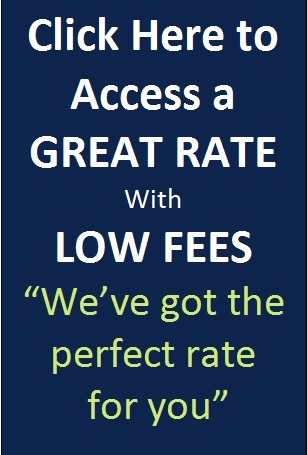 They bring you access to the wholesale mortgage market to secure savings for you. They have the refinancing options you are looking for. They can help you even if you owe more than what your condo is worth. Call: 703-281-RICK (7425) to determine if they can help you refinance your condo. 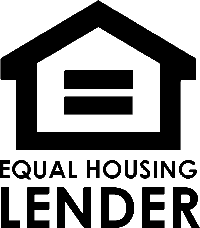 There is no condo review required for Fannie Mae and Freddie Mac HARP (Home Assistance Refinance Program) Loans (some restrictions do apply). You may not need an appraisal; this is subject to Fannie and Freddie Mac’s evaluation of your individual property. High Investor Concentration is acceptable also. The standard waiting period and re-establishment of credit criteria following a Bankruptcy, Foreclosure, Deed-in-Lieu of foreclosure or Pre foreclosure does not apply for loans owned by Fannie Mae. Fannie Mae will also not require investigation of judgments, bankruptcies, foreclosures, or lawsuits disclosed. The maximum Loan to value is 105% and the minimum middle credit score is 620. There can be no mortgage late payments in the last 12 months.